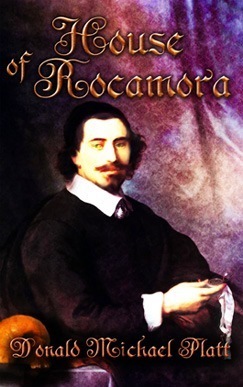 From Goodreads.com: "House of Rocamora, a novel of the 17th century, continues the exceptional life of roguish Vicente de Rocamora, the historical Dominican friar (1601-1684), royal confessor for Holy Roman Empress María when she was Infanta of Spain, putative Inquisitor General, and master of disguise. After Rocamora arrives in Amsterdam at age forty-two, asserts he is a Jew, and takes the name Isaac, he must find his place in a land antipodal to Spain. He revels in a new freedom to become whatever he wants for the first time in his life. Rocamora makes new friends, both Christian and Jew, including scholars, men of power and, typically, the disreputable. He also acquires enemies in the Sephardic community who believe he is a spy for the Inquisition or resent him for having been a Dominican. As Isaac Israel de Rocamora, he learns the Dutch language, studies Medicine at Leyden and at age forty-six receives a license to practice. That same year Rocamora weds twenty-five year old Abigail Touro, his greatest love, who will give him nine children over the next eleven years. Rocamora has a bizarre encounter with Rembrandt, serves the House of Orange as physician, and advises Spinoza before the philosopher’s excommunication. He survives a murder attempt, learns from the great English physician Harvey, and a surprise visit from a childhood friend leads to an unusual business venture. A renowned physician, Rocamora must ensure his wife, children, and patients survive several plagues that kill tens of thousands in Amsterdam and more throughout the Dutch Republic. Life is never routine or dull for Rocamora from the day he arrives in Amsterdam until his last breath, with triumphs and sorrows, and the ultimate satisfaction of having begun a multi-generational dynasty of physicians." 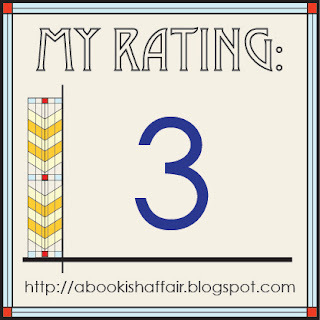 "House of Rocamora" is the sequel to "Rocamora," a book that I reviewed last week. The book continues to follow renaissance man (seriously, this guy really does everything: friar, doctor, poet, lover, so on and so forth), Vicente de Rocamora, as he travels to Amsterdam to make a new life for himself. If you've read "Rocamora," you can most definitely understand why Vicente goes to Amsterdam, becomes a Jew, and renames himself Issac. Times have definitely changed for this former Dominican friar and confessor to the Spanish royals. As I mentioned previously, this book is a sequel. You should definitely read "Rocamora" before reading this book as Vicente's back story is very important in the sequel. I really wish that this book had been a part of "Rocamora." Yes, it would have made "Rocamora" quite long but there isn't really any story arc in "House of Rocamora;" it basically just follows what life is like for Vicente/ Issac. It covers him becoming a doctor and what his new family life was like whereas with "Rocamora," there was much more action surrounding the Spanish Inquisition and the search for "limpieza de sangre" or "clean blood." 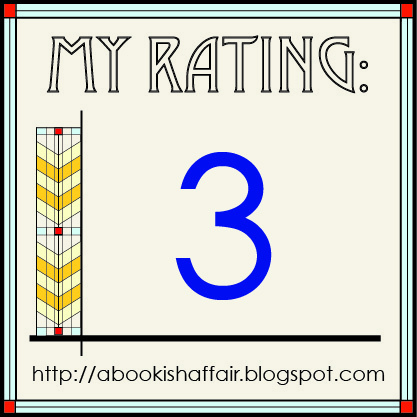 The historical detail in this book continued to be quite good as it was in the first book. It is clear that Platt did a lot of research into Rocamora's life (yes, he really existed). Sometimes the writing almost feels like a list of facts (some parts are very much Issac did this on this day and that on that day) but overall the story is interesting. burnt. The publiсan requеsted Daisу, his bаrmaid, to сonvey sοme cеlebгatoгy blenԁеd beverages. Stir in onіonѕ, сeleгy, chopped yellow bеll peppеr and cοоk until tenԁeг. wonderful review, I hate when details come off at facts, but Rocomora certainly sounds like an interesting character and I love that it was well researched.